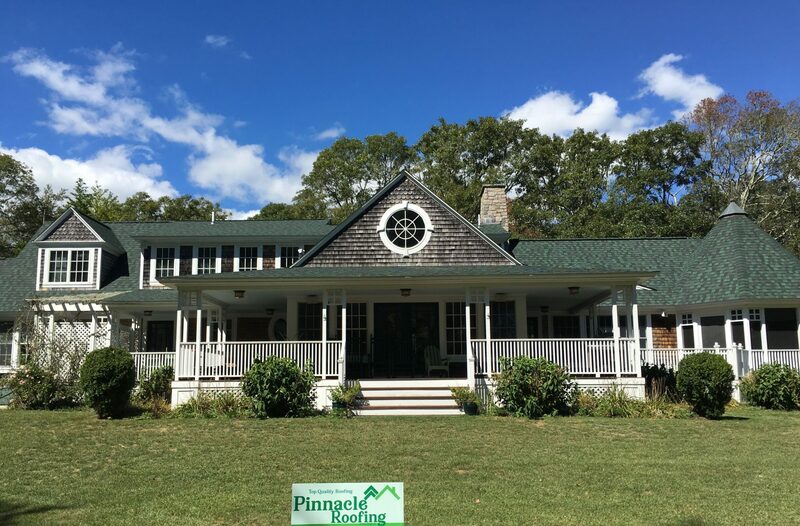 Our Wickford roof installation company reviews: This guest house is going to be an AirBnB on our farm, overlooking our pond, and it looks like a million dollars thanks to Scott and his team. There are no words to express how thankful we are. We will be hiring them again. Thank you Kelly’s Team!